Winner of The Saboteur Awards 2017 Best Novella. Orla Nelson used to be a famous writer and now she's seeking a comeback. Alice Wells wants to make something of herself before it's too late. 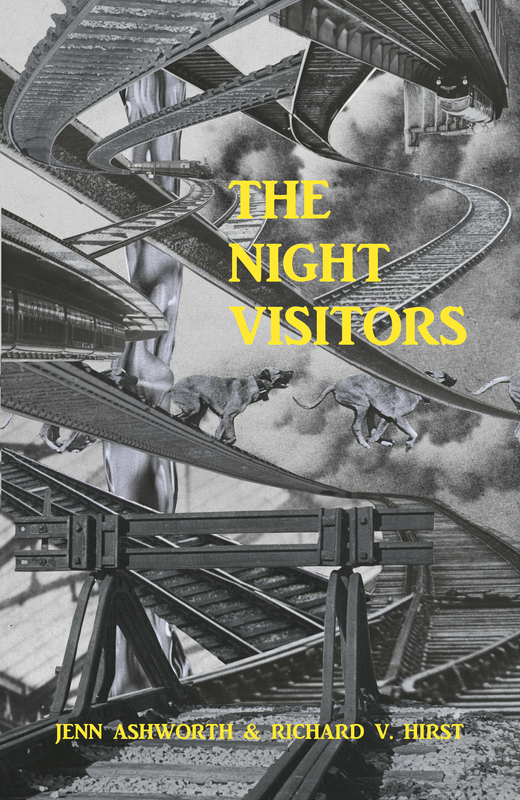 In The Night Visitors these two women, connected by blood and ambition, investigate their ancestor Hattie Soak, a silent film star who fled the scene of a gruesome unsolved crime. Co-written by Jenn Ashworth and Richard V. Hirst, The Night Visitors is published by Dead Ink and available now. You can read an article by myself and Jenn about how we worked on The Night Visitors and what are our favourite contemporary episolary novels in The Guardian here.